Thank you for visiting Premier! You have just taken the first step to saving $$$ on your auto repairs. Here you will find that customer satisfaction is our #1 goal. 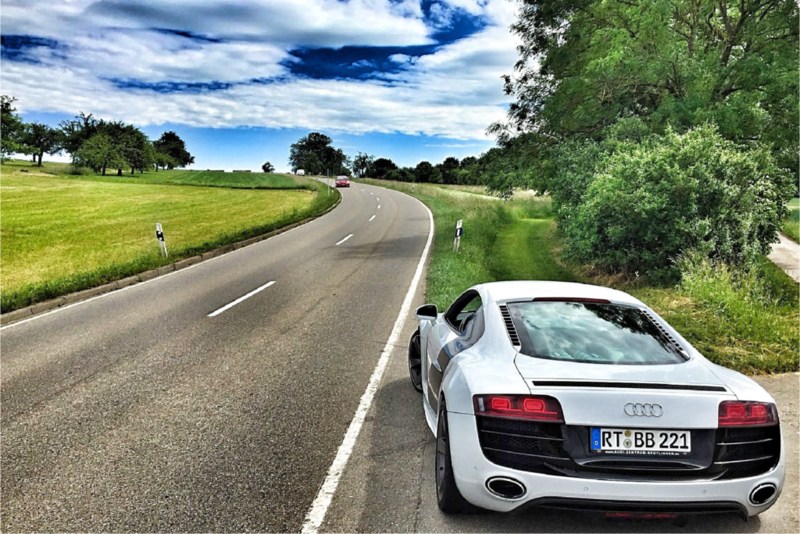 Are you tired of searching for auto parts and dealing with people who don’t want to talk to you? Do they make you feel like YOU are wasting THEIR time? 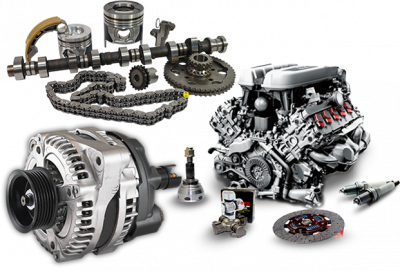 Premier Auto and Truck Parts offers all of our customers the best warranties in the automotive recycling industry. Never again will you install a part and wonder who’s going to pay the labor to replace it, if it fails. 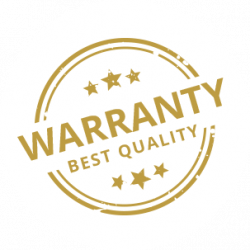 Best of all, our warranties are nationwide! No matter where you are, call us – we’ll get you handled. You will not find an easier recycler to work with “If” there is a problem! We offer a $50 finders fee! Do you have or know someone who has a vehicle that we may want to purchase? Maybe you got into an accident and didn’t have insurance and you just need someone to buy your car because it’s not worth repairing? If so, we are looking for any information leading to the purchase of a quality salvage vehicle. See how many you can come up with! Contact Chris in our purchasing department if you have a lead.